Located on the West Cambridge campus, Cavendish III will be a purpose-built laboratory for world-leading research for the university’s Department of Physics, bringing the large number of research groups in the department together under one roof to encourage collaboration. 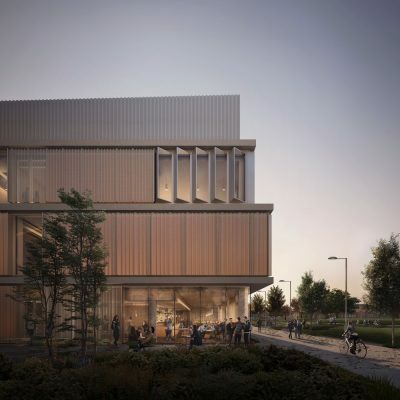 The project has received a funding contribution of £75 million from the Engineering and Physical Sciences Research Council. 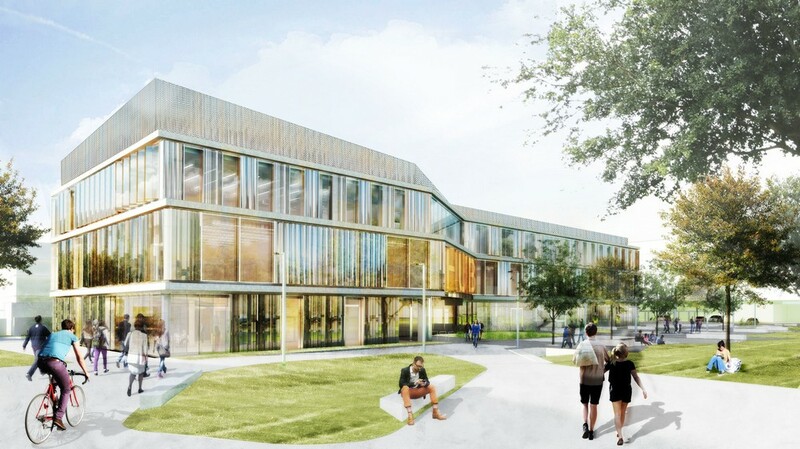 Architect and lead consultant for the buildings Jestico + Whiles was supported by Jacobs as technical architect for the cleanrooms and laboratories. 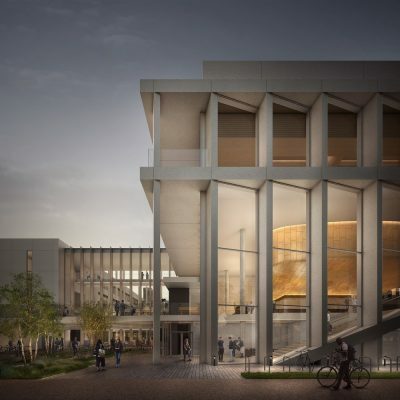 Bouygues UK worked alongside the University’s project manager Currie & Brown, as well as cost consultant AECOM to agree the contract, and will continue to work with NBBJ and BDP to complete the technical design details through to the project’s completion. Ramboll is the civil and structural engineer and Hoare Lea is the M&E engineer. 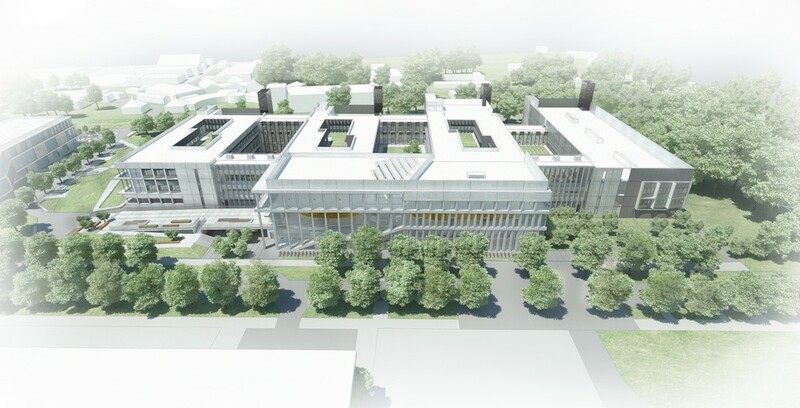 Bouygues Energies & Services will be in charge of the specialist Mechanical & Electrical works. With a GIA of around 354,000 sq ft (33,000 sq m), Cavendish III will house a range of laboratories, offices, clean rooms, workshops and multiple lecture theatres. 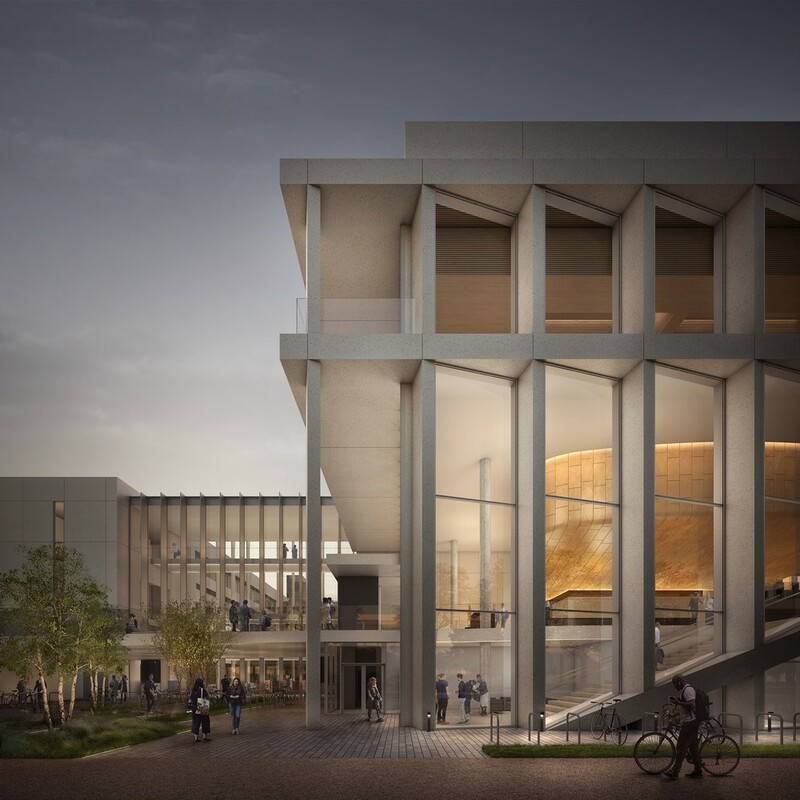 The basement area will incorporate specialist acoustic and vibration treatments to achieve the stringent control criteria necessary for operating equipment highly sensitive to vibration. There are also challenging criteria to be met in relation to temperature and humidity control and EMI protection. 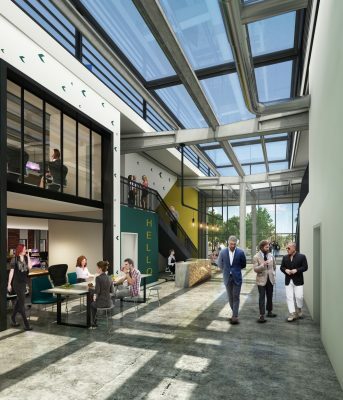 The independent Shared Facilities Hub, with a net area of approximately 50,000 sq ft (4,700 sq m), will provide catering, collaborative teaching, meeting, study and library spaces to the West Cambridge campus. The catering services will include a licensed bar/café with a range of food outlets. 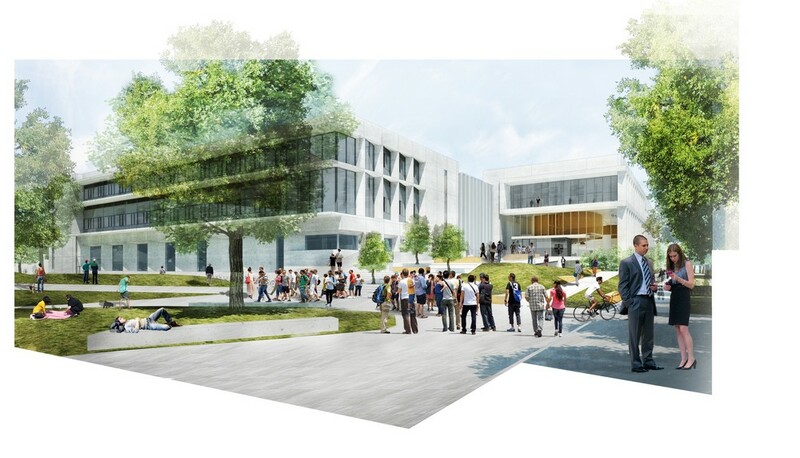 The hub will bring academic, support and research staff together with the undergraduate and PhD communities. 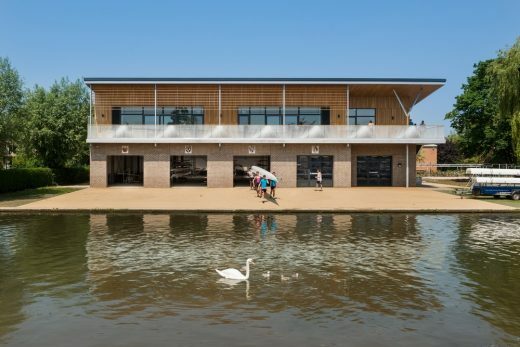 Beyond the technical aspects, particular attention has been paid to the environment; both buildings have been designed to achieve a BREEAM Excellent rating. 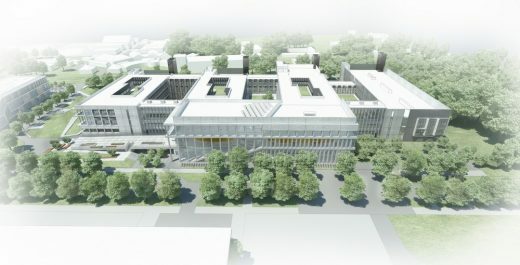 The appointment follows the completion of an £8.5 million professional services contract announced last October that saw Bouygues UK working alongside group company Bouygues Energies & Services, executive architect NBBJ; Civil, Structural & Building Services Engineering and Acoustic Services from BDP; and the University of Cambridge’s existing project team to develop proposals for these new state-of-the-art facilities. Operating in the United Kingdom for over 20 years, Bouygues Construction has progressively grown its businesses in the sectors of construction (Bouygues UK), property development (Linkcity UK), civil works, (Bouygues Travaux Publics) and energy and services (Bouygues Energies & Services). Cambridge is a strategic location for Bouygues UK, where it recently completed The Triangle, the new home for Cambridge Assessment, the University of Cambridge’s international exams group. 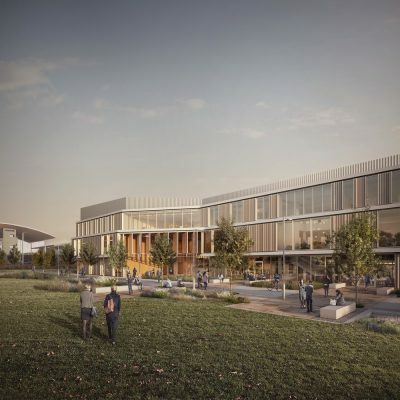 Bouygues Energies & Services also has a long-term energy partnership with Cambridgeshire County Council to reduce its costs and carbon footprint. Jestico + Whiles is an award-winning architectural and interior design practice with offices in London and Prague. Founded in 1977, the practice has grown steadily building on its reputation for design quality and innovative solutions to challenging briefs. The practice has always been proud of the diversity in its workload, ranging from schools to University departments; five-star boutique hotels and restaurants; master-planning of residential developments to high-end apartments; individual office fit outs and corporate headquarters. The practice’s reputation for excellence is well established both nationally and internationally, with recent projects completed and ongoing in the Gulf, India, Africa, Australia and throughout Europe. 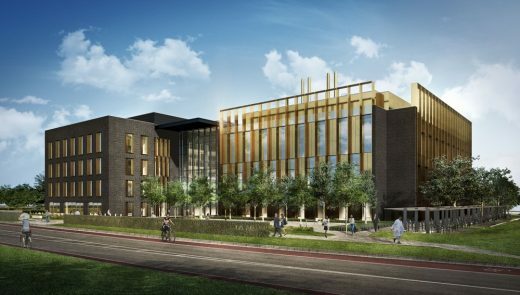 The project builds on Jestico + Whiles’ laboratory design expertise, following the completion of the RIBA National Award-winning National Graphene Institute in Manchester (March 2015). 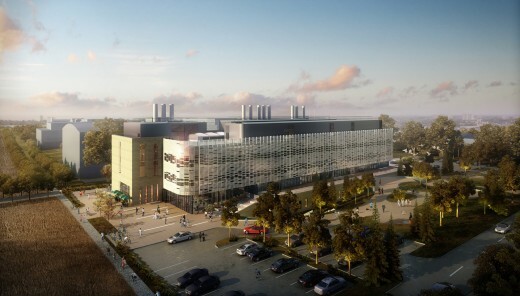 The practice was also appointed to design the Australian Institute of Nanoscience in Sydney, beating a prestigious international field of research laboratory specialists in a competitive tender in 2012, and designed the RIBA Award winning Mountbatten Nanotechnology Laboratory for the University of Southampton. The practice has just completed a number of high profile projects including the restoration of Sir John Soane’s Pitzhanger Manor in London and the Zuri Zanzibar hotel on the island of Zanzibar; and is appointed to design the Grand Atrium and dining spaces on the newest P&O Cruise next generation ship, Iona. NBBJ creates innovative places and experiences for organisations worldwide and designs environments, communities, and buildings that enhance people’s lives. 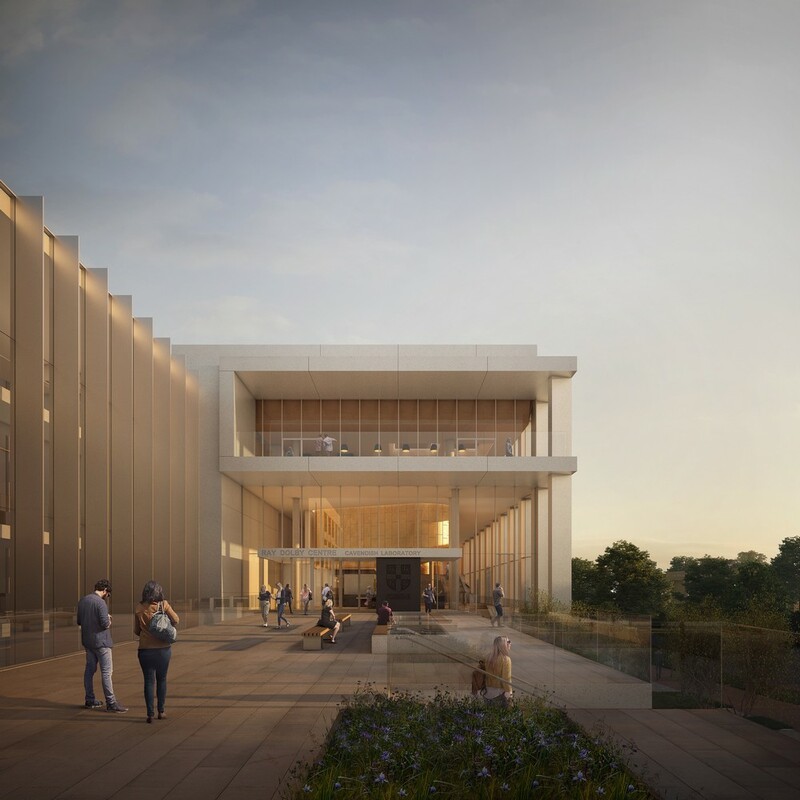 Founded in 1943 and celebrating its 75th anniversary in 2018, NBBJ is an industry leader in designing science, education, workplace, healthcare, commercial, civic and sports facilities. The firm is recognised as the most innovative in the world by Fast Company magazine and has been named as one of the largest firms in the annual BD WA survey. NBBJ has more than 700 employees in 10 offices worldwide. 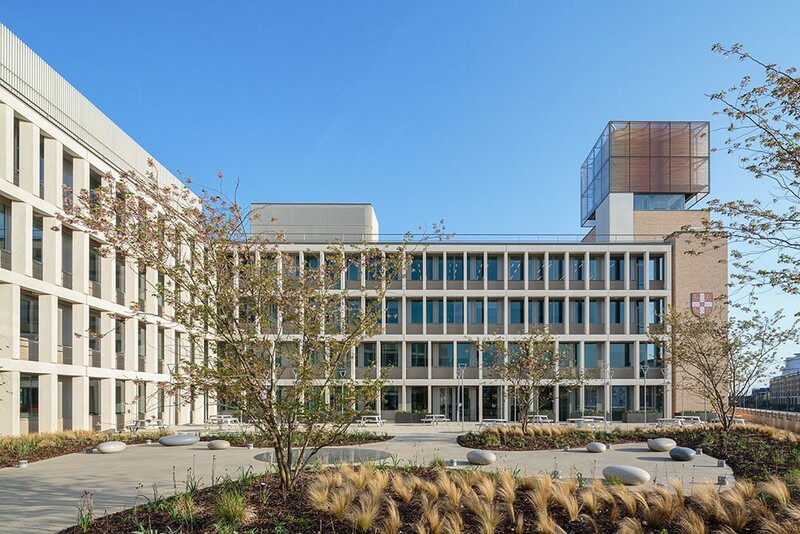 Consistently recognised by clients for creative and professional design process, NBBJ has partnered with many top research institutions, corporate and tech companies, including Amazon, Boeing, City University, GlaxoSmithKline, King’s College London, Microsoft, Salk Institute, Samsung, Stanford University, Tencent, the Bill & Melinda Gates Foundation, the Royal Liverpool University Hospital, the University of Cambridge, the University of Manchester and the Wellcome Trust Sanger Institute. BDP is an international interdisciplinary practice of architects, designers, and engineers. We work closely with users, clients and the community to create special places for living, working, shopping, culture and learning across the world. Founded in 1961, we now have studios across the UK, Ireland, Netherlands, UAE, India, China and Singapore. 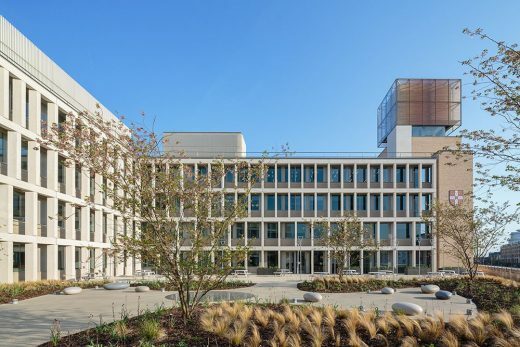 BDP has a leading track record in all major sectors including health, education, workplace, retail, urbanism, heritage, housing, transport and leisure and has won over 1000 awards for design quality. Hoare Lea is an award-winning engineering consultancy with a creative team of engineers, designers and technical specialists. We provide innovative solutions to complex engineering and design challenges for buildings. Irrespective of the scale or complexity of a project, we provide a full range of MEP, environmental and sustainability services, bringing buildings to life and ensuring that they perform in operation as well as they look. Ramboll is a leading engineering, design, environmental services and consultancy founded in Denmark in 1945. The company employs 14,000 experts across 35 countries in more than 300 offices. Ramboll combines local experience with a global knowledgebase constantly striving to achieve inspiring and exacting solutions that make a genuine difference to our customers, the end-users, and society as a whole. Ramboll works across the markets: Buildings, Transport, Planning & Urban Design, Water, Environment & Health, Energy and Management Consulting. AECOM is built to deliver a better world. We design, build, finance and operate infrastructure assets for governments, businesses and organizations in more than 150 countries. As a fully integrated firm, we connect knowledge and experience across our global network of experts to help clients solve their most complex challenges. From high-performance buildings and infrastructure, to resilient communities and environments, to stable and secure nations, our work is transformative, differentiated and vital. A Fortune 500 firm, AECOM had revenue of approximately $18.2 billion during fiscal year 2017.